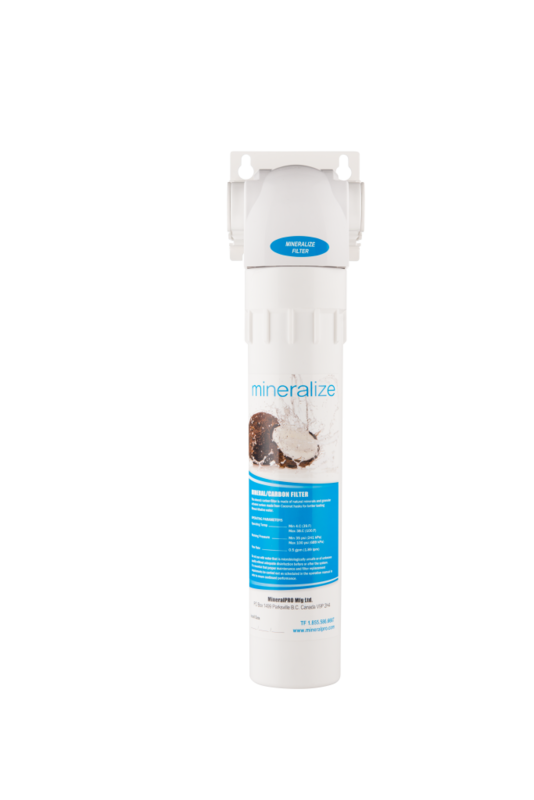 Economical and makes a great addition to any reverse osmosis drinking water systems or distillers to ensure the water is healthy to drink and tastes great. 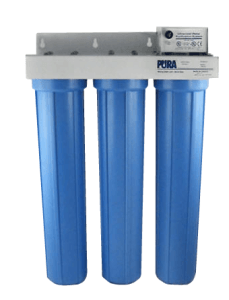 The mineral cartridge naturally balances minerals and pH to healthy alkaline levels. MineralPRO uses naturally occurring and organic minerals that consist mainly of calcium, magnesium, potassium, and sodium that have a natural self-limiting property to correct the pH to reach a healthy alkaline equilibrium state. The final stage is comprised of carbon made from Coconut husks, the purest form of carbon, this puts a final polish on the water and ensures a fresh, crisp taste! 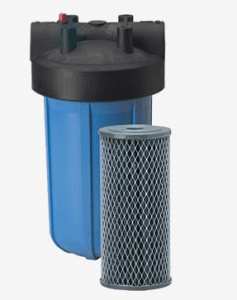 Kit includes a replaceable mineral filter cartridge, mounting bracket, and mounting hardware.